1864 - Ethel Lilian Voynich, née Boole, novelist, musician, and supporter of the Russian Revolution; she was a significant figure not only on the late Victorian literary scene, but also in Russian émigré circles. 1896 - Mari Susette Sandoz, novelist, biographer, lecturer, and teacher who was one of Nebraska's foremost writers; she wrote extensively about pioneer life and the Plains Indians. 1912 - Saadat Hassan Manto, Punjabi (India) short-story writer of the Urdu language who also worked as a film and radio scriptwriter and a journalist. 1916 - Camilo José Cela, Nobel Prize-winning Spanish novelist, known for "rich and intensive prose, which with restrained compassion forms a challenging vision of man's vulnerability." 1918 - Sheila Burnford, British novelist best known for her book The Incredible Journey. 1918 - Richard Feynman, American theoretical physicist known for his published lectures and semi-autobiographical works. 1927 - Gene Savoy, American explorer and author; associated with discoveries in Peru. 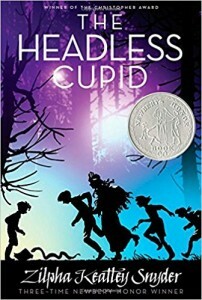 1927 - Zilpha Keatley Snyder, multiple Newbery Honor-winning American author of books for children and young adults. 1940 - Victor Villaseñor, acclaimed Mexican-American writer, best known for the New York Times bestselling novel Rain of Gold. 1942 - Rachel Billington, British novelist, nonfiction writer, and children's author. 1947 - Mark Vonnegut, American pediatrician and memoirist who is the son of the late writer Kurt Vonnegut, Jr.; he described himself in the preface to his 1975 book as "a hippie, son of a counterculture hero, B.A. in religion, (with a) genetic disposition to schizophrenia." 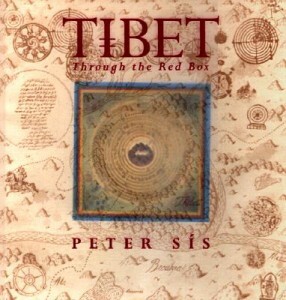 1949 - Peter Sís, Czech-born American children's author and illustrator. 1951 - Elizabeth Engstrom (born Bette Lynn Gutzmer), award-winning American speculative-fiction writer who sometimes writes under the name Liz Cratty. 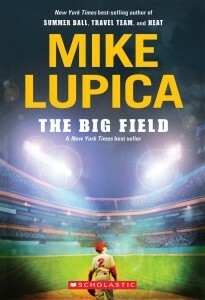 1952 - Mike Lupica, American sports columnist, mystery writer, and children's novelist whose stories revolve around sports. 1953 - David Garrow, Pulitzer Prize-winning American historian.